A non profit Organization in Botany Village section of Clifton NJ offering 2 banquet halls for rental and events. 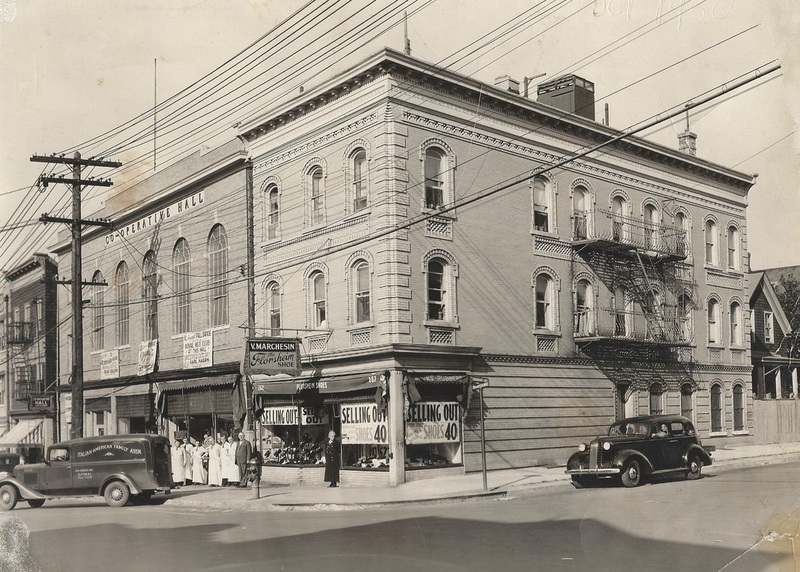 The Italian American Family Association is a non profit Organization which has been serving the historic Botany Village section of Clifton for over 100 years. 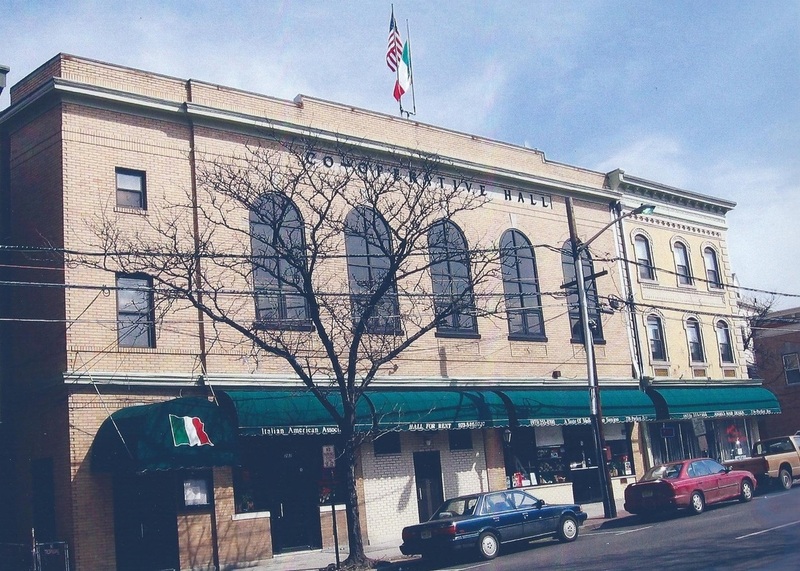 The association was established in 1909 and served as a meeting place for Italian Americans providing a community of support for Italian's in the area. The Establishment offers two banquet halls suitable for any occasion. Whether you are planning a large formal affair or a small get-together, the Italian American Family Association is always able to meet your needs. Please visit the Facilities Tab above for more information. There are many events that the Organization either hosts or participates in throughout the year. Please visit the Event Calendar Tab above for a Google calendar with information on events and hall availability.